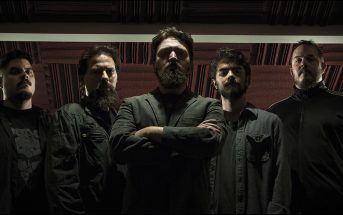 Rise (official audio) by Owl Company, an alternative metal band from São Paulo, Brazil. 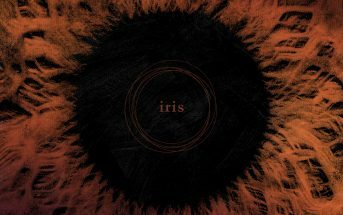 This is the second single from the band’s sophomore full-length album Iris which was released worldwide on November 9, 2018. 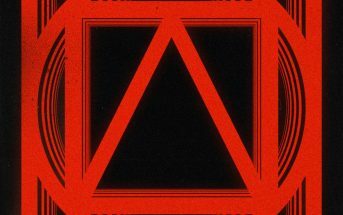 The album was mixed by Matt Wallace (Maroon 5, Faith No More, Three Doors Down) and mastered by Paul Logus (Stone Sour, Pop Evil, Clutch). © 2018 Eclipse Records / Owl Company. All rights reserved.